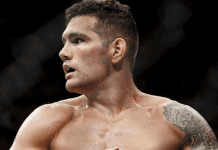 Last month, in the main event of the UFC’s debut in Long Island, New York, New York’s own Chris Weidman picked up an impressive submission win over surging middleweight contender Kelvin Gastelum. 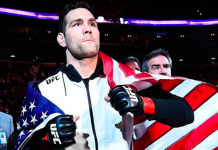 While Weidman managed to secure the win, however, he did not escape the fight unscathed. 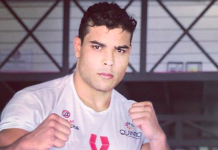 In the first round, the former champ was blasted by a crushing Gastelum punch – the impact of which happened to be brilliantly captured on camera by veteran combat sports photographer Esther Lin. 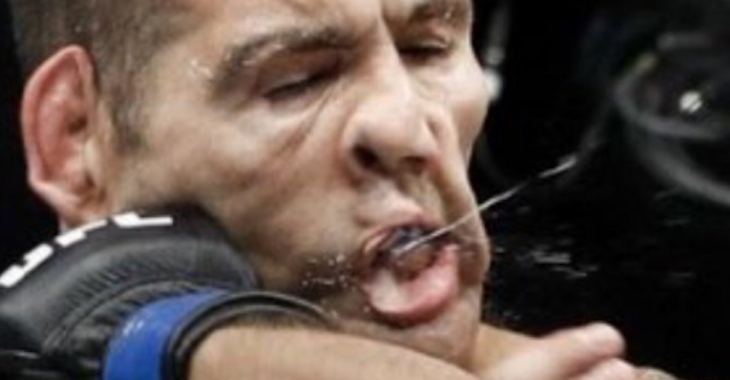 Ever the good sport, Weidman shared this image of himself getting punched in the face on Twitter after the fight. And though he didn’t expect such a reaction, the image became something of a viral sensation. On the latest episode of The MMA Hour, Weidman discussed this now well-known photo. Weidman then explained that, while this punch was clearly a hard one, he was well prepared for Gastelum’s proven power. 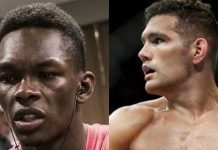 What do you think of this photo of Chris Weidman getting punched? This article first appeared on BJPenn.com on 8/7/2017.